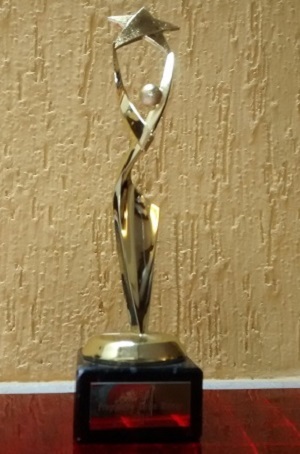 SIB was one of three national clubs, along with Pune, that won a Best Practice Award. The special prize was for a Gender Sensitization Project – One Billion Rise – under the focus area of Violence and Conflict Resolution. 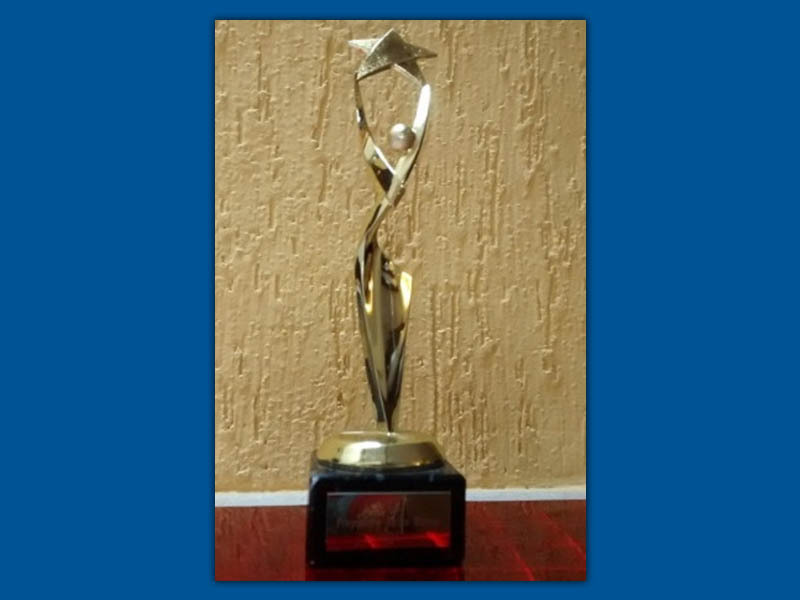 SIB jointly won this award with three other clubs in India . 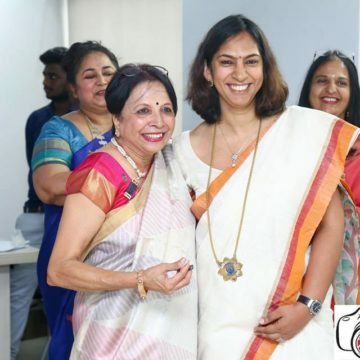 The Gender sensitization projects were further honoured with the overall winner award shared with the mental health projects of Clubs in the Republic of Ireland. If your back aches, then rub the skin of a fresh lime over it and feel the pain vanishing! This is a remedy offered in a priceless collection of books that quickly reached a 1,000 eager, global donors, in order to contribute to the Meru Community Garden Project in Kenya. 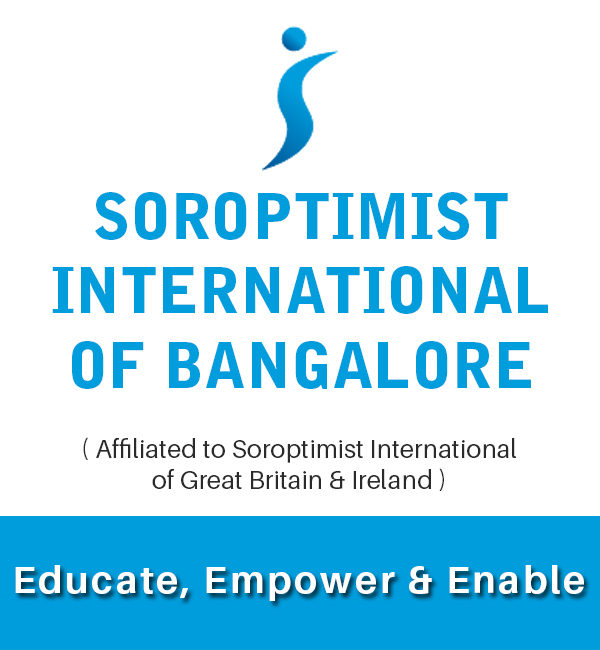 The focus is on ‘Educate, Enable and Empower Women’. It is part of a simple set of solutions offered by a book on medicinal plants, compiled by Dr Prathibha Vinay. The set of home remedies can tell you all about the magic of ginger and barley, among other herbs. Currently, they are contributing to the health and life of the Meru Project. Read about it in Deccan Herald. It was a proud day for SIB on December 7, 2018. 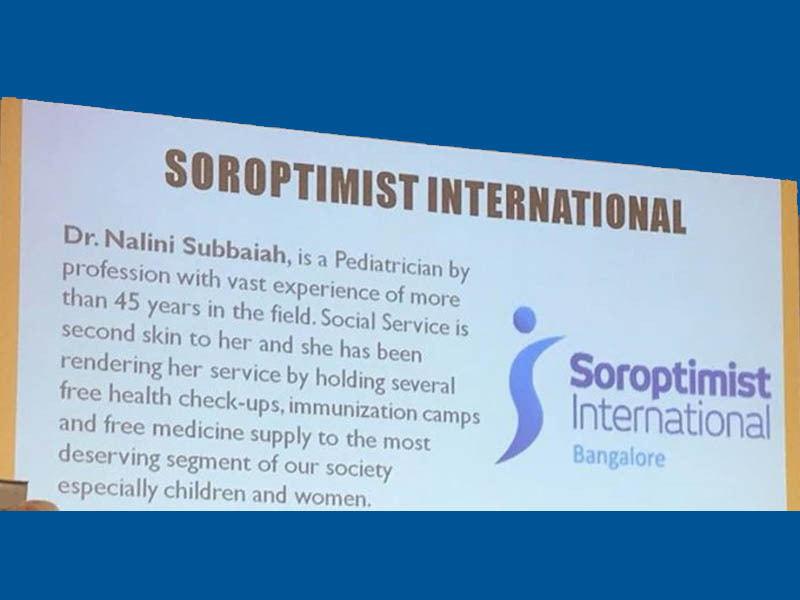 On behalf of Dr Nalini Subbaiah, our Founder-President, SIB members received the volunteer service recognition award, for her services towards the underprivileged, especially women and girls. 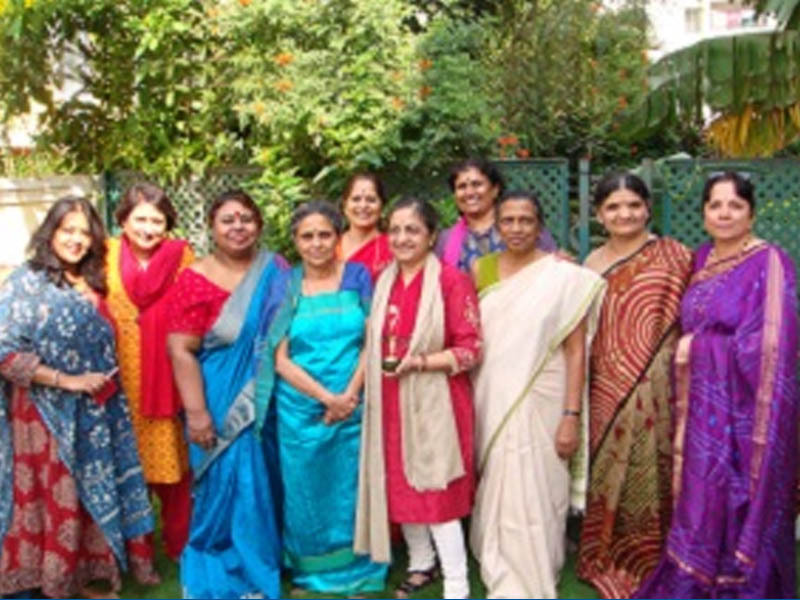 The award was conferred by the Effect Education Task Force. SIB was part of the vibrant BEET Force 5th Annual Symposium at Evoma Hotel, K.R. Puram. 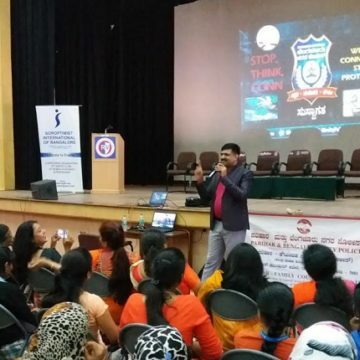 It was a unique platform designed to bring various non profit organisations dealing with education and related issues to share support and interact with others, so that we as a group could serve the underprivileged. Theatre of the Oppressed: Live action and expressions through fluid movements…Theatre is creating some revolutionary communication in various parts of the city. Read about it in Recent Achievements, The Hindu and Deccan Herald. Fistful of Grains: Bags bursting with rice and lentils and branded with SIB’s logo….These are rich collections of rice and lentils at many elite schools. They are the distributed to needy children by SI. Read more about it in Recent Achievements and in Deccan Herald. 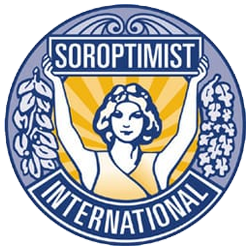 Scholarships for needy children: SI locates meritorious but underprivileged students who need a generous supporting hand in order to complete their education. 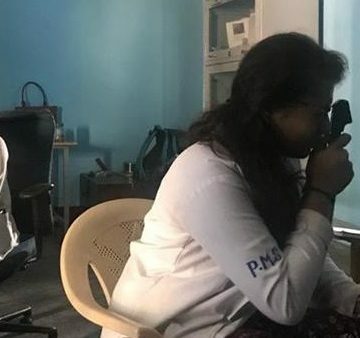 Recordings for the visually challenged: SI members enable recordings of books for inmates of Mithra Jyothi, a special school for visually challenged students. 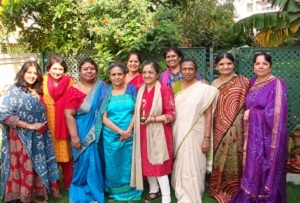 SIB is launching a number of projects for counselling of women and literature for children. SIB is proud to say that Fistful of Nutrition is now a National (NASI) Project. It is a productive project that has been appreciated by all SI clubs. The club has to distribute jute bags with its logo on it to some schools. Everyday, the children who take the bags have to put a fistful of grains into it. After a month, they need to get the bags back to school. SIB members collect the bags, empty them into large containers and donate them to orphanages, remand homes and schools for the underprivileged. It has made SIB link donors with deserving donees. One-third of hungry people live in India, while 44% under-fives are underweight. SIB has worked towards achieving UN’s aim for Food Security and reach the Second Sustainable Development Goal in order to arrive at Zero Hunger. 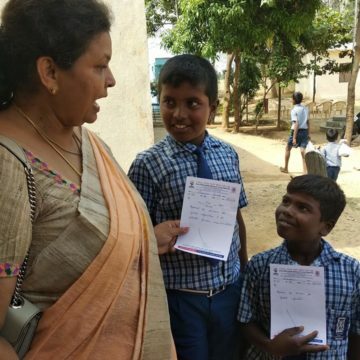 Building up social awareness, empathy and sensitivity among school children, especially the underprivileged, is an important goalpost. SIB has also tried to engage the youth to check out for sustainable means to build up an inclusive world.